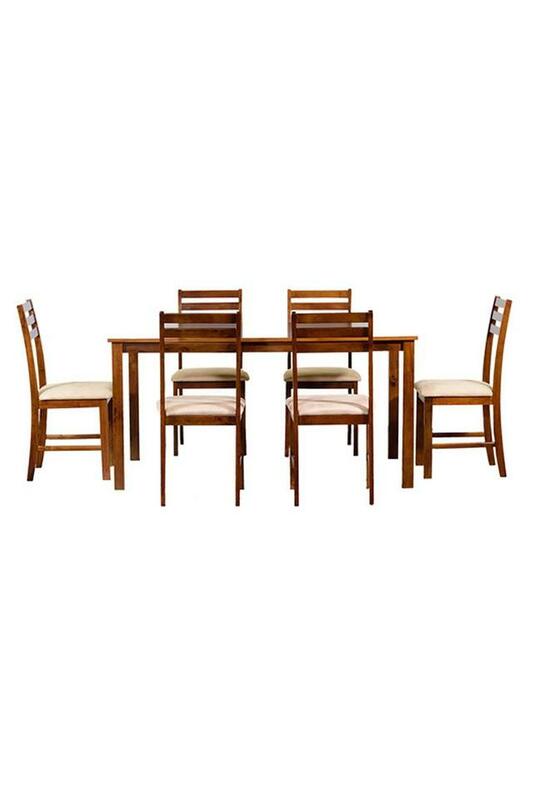 This dining set is perfect for long term use and offers loads of strength. durability and ease of use. 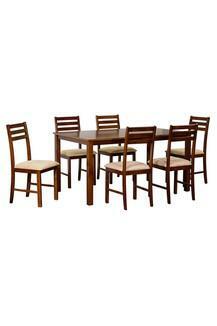 This 6 Seater dining set comes in a beautiful premium finish that adds charm to the overall look. 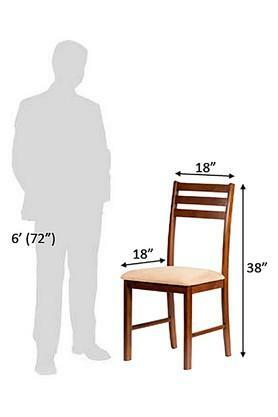 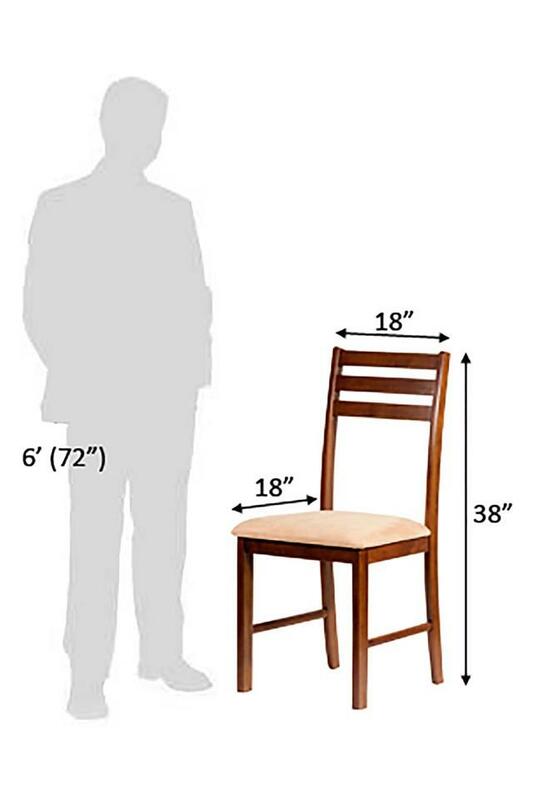 Chair - L 18 x W 18 x H 38. 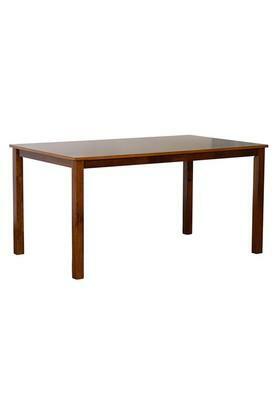 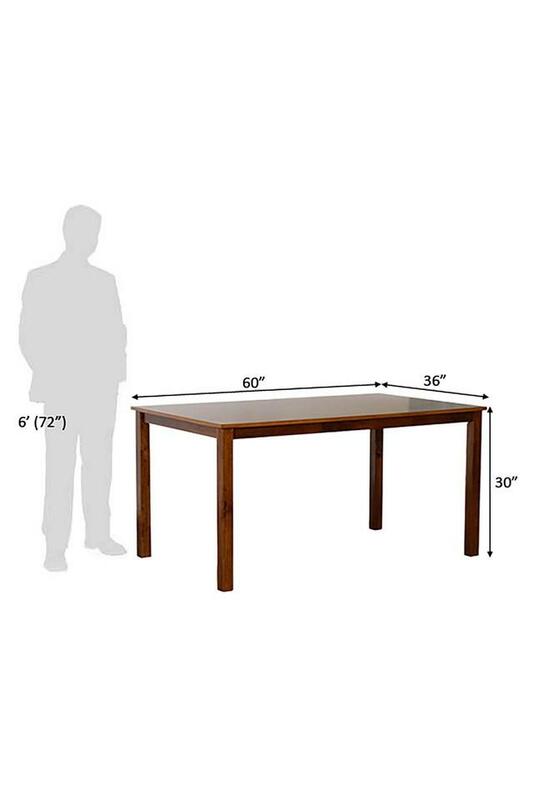 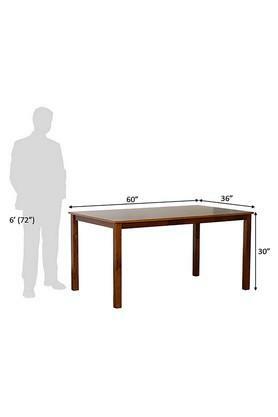 Table - L 60 x W 36 x H 30. Made of high grade Sheesham wood. 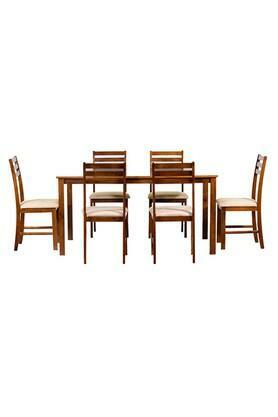 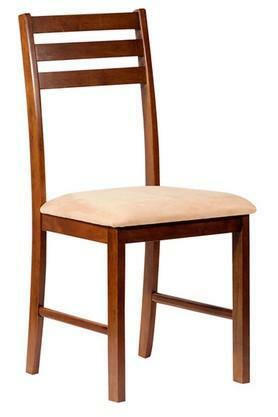 A sturdy, compact dining table, and 8 medium back, solid wood chairs Dimensions - 152 x 91 x 76 cm.